Concrete Cleaning your surfaces should be cleaned on a regular basis. Our Orlando Concrete washing service will keep your concrete surfaces not only looking new, but also safe and help to prevent slip and fall accidents. 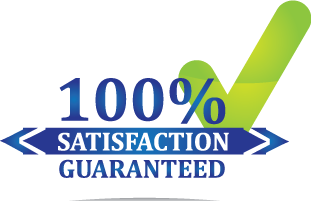 We use professional grade equipment for our concrete cleaning services. Having the ability to heat our water on site allows us to remove gum easily, and cut through grease and grime build up. 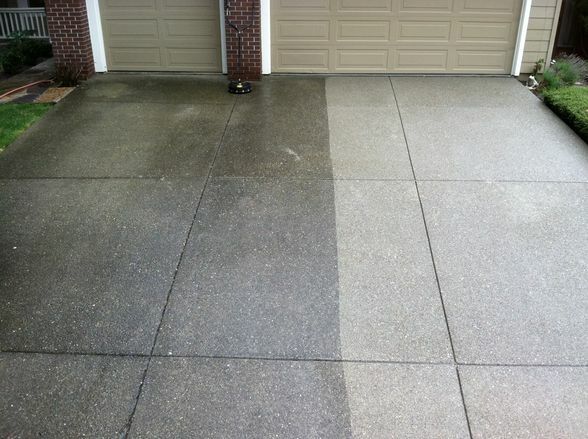 Keeping your Concrete Clean is not a job that can just be done with a store bought pressure washer. These can cause damage in the hands of the untrained, and often times, damage that can not be repaired. Please contact us if you have any questions about our Concrete Pressure Cleaning services. We provide pressure cleaning services for residential, commercial and industrial clients throughout the Central Florida area. If you would like a FREE quote please Contact us today! Call 407-502-5275 Now.